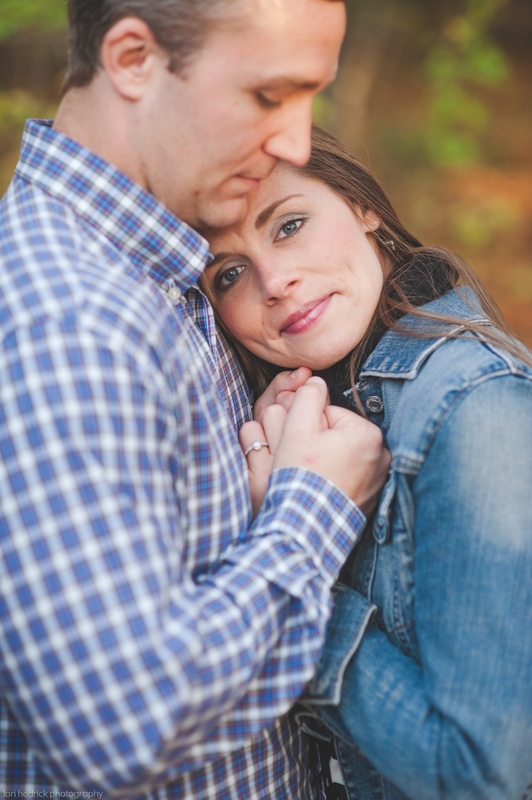 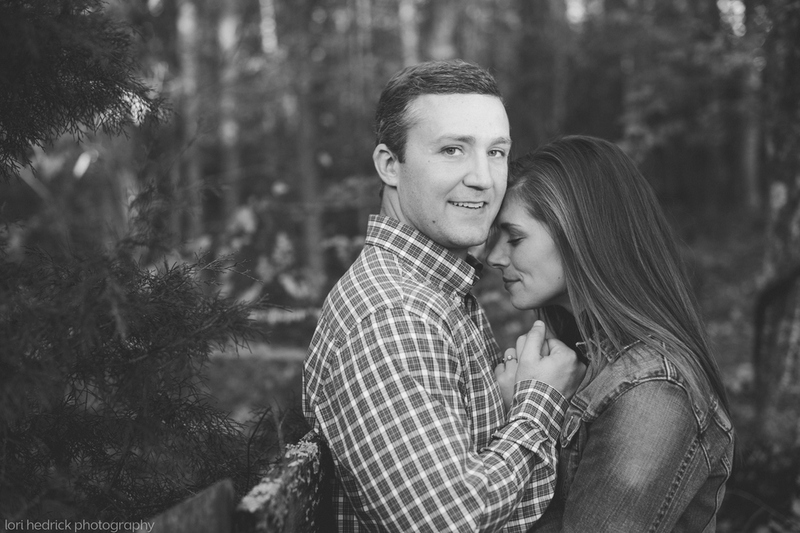 When Rachel met with me to book her wedding, she told me a bit about Jason and I couldn't wait to meet him at their engagement session!! 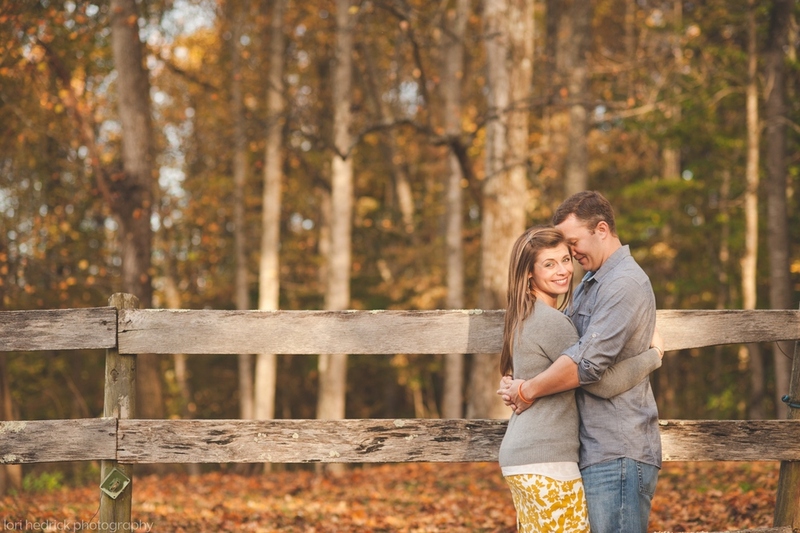 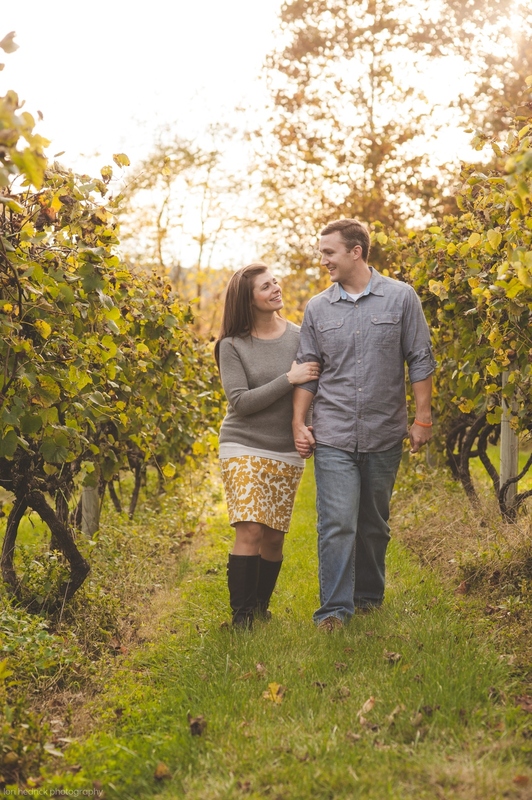 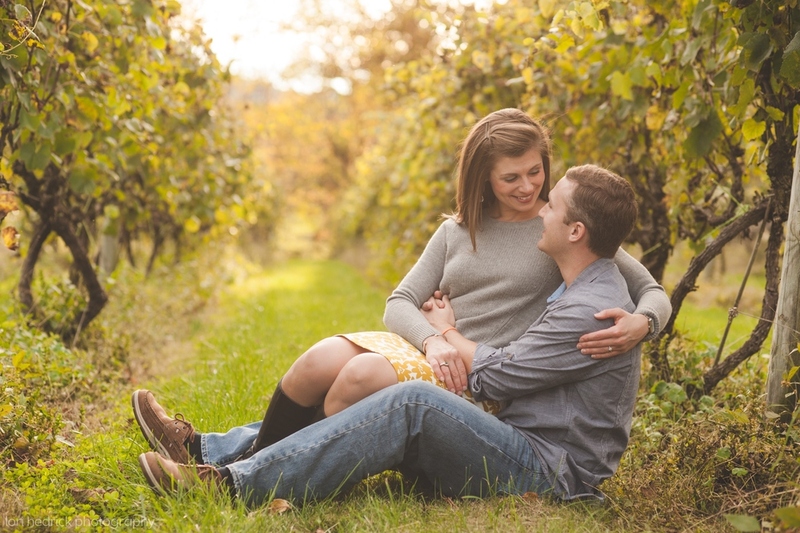 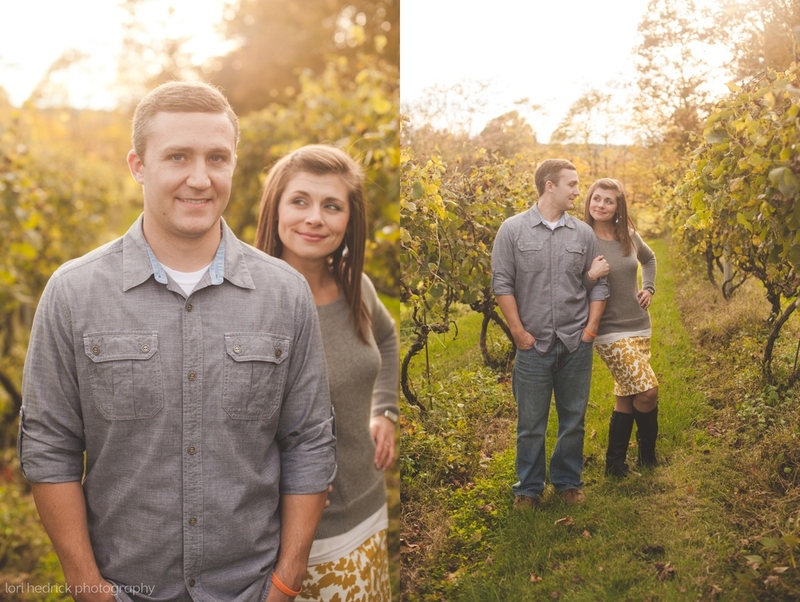 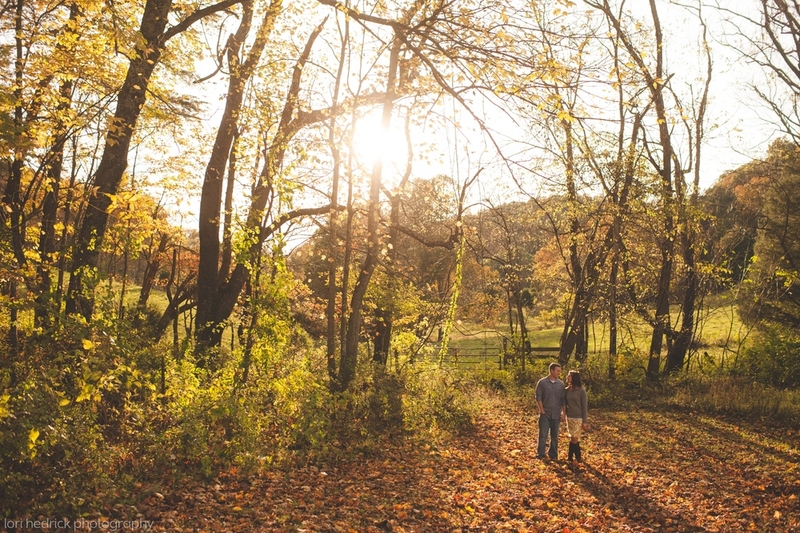 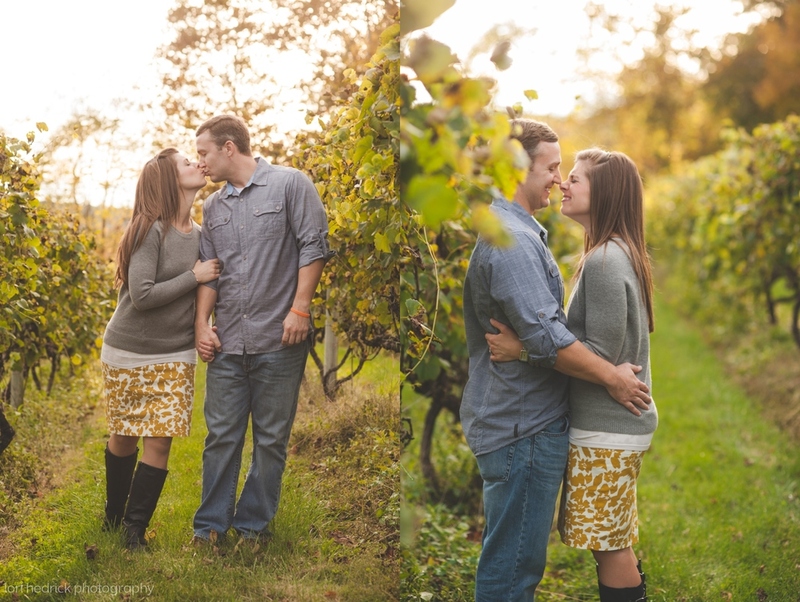 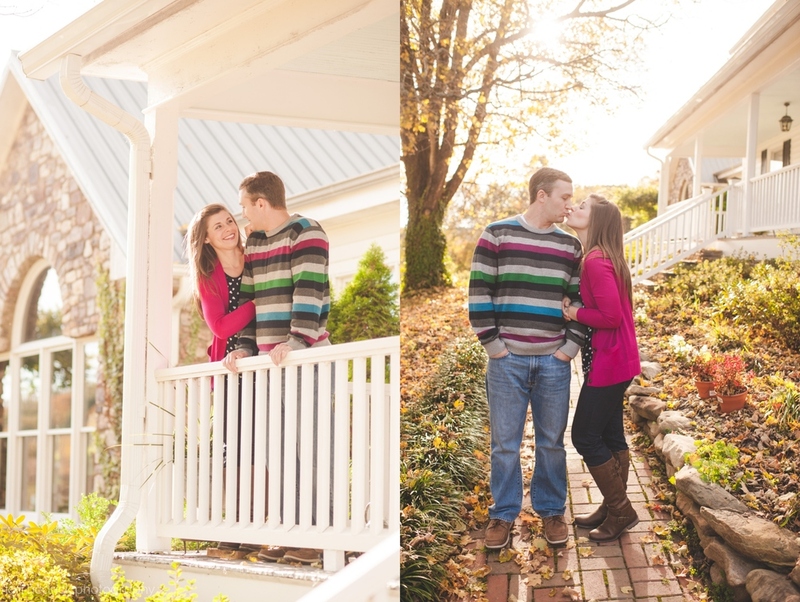 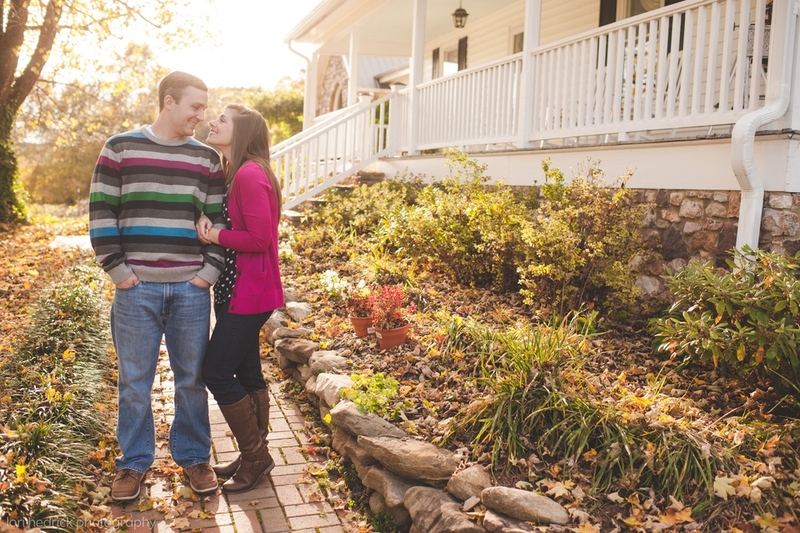 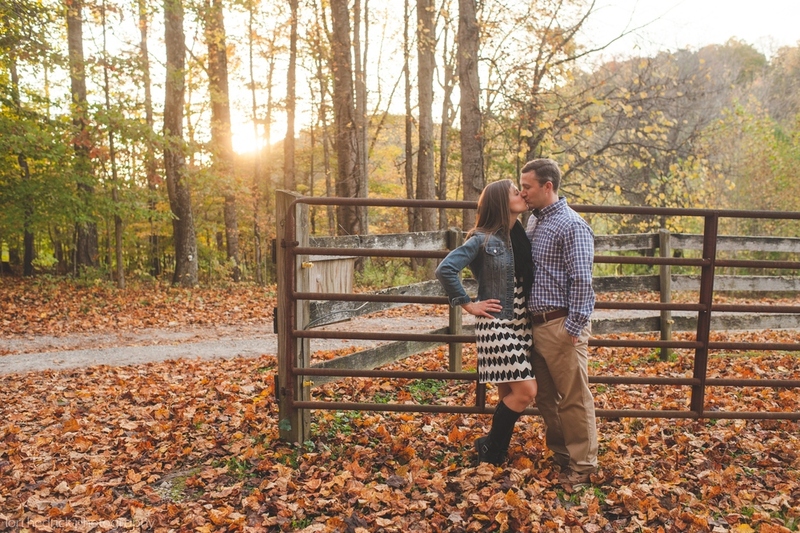 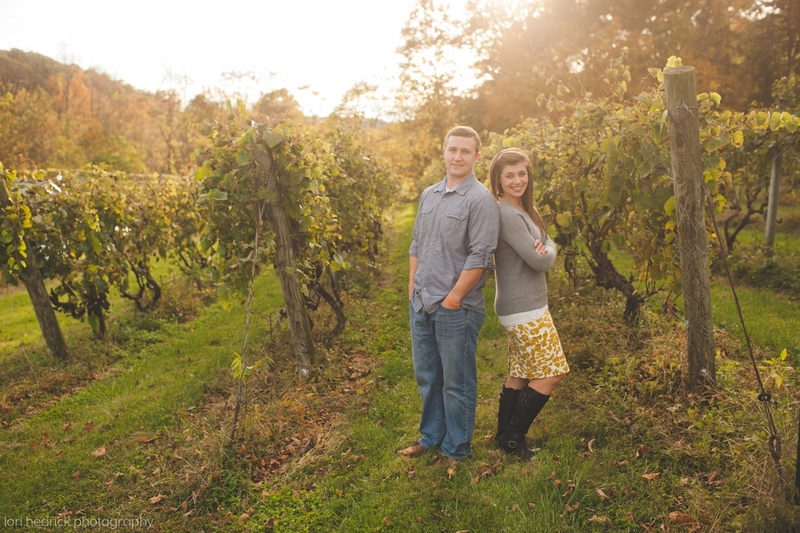 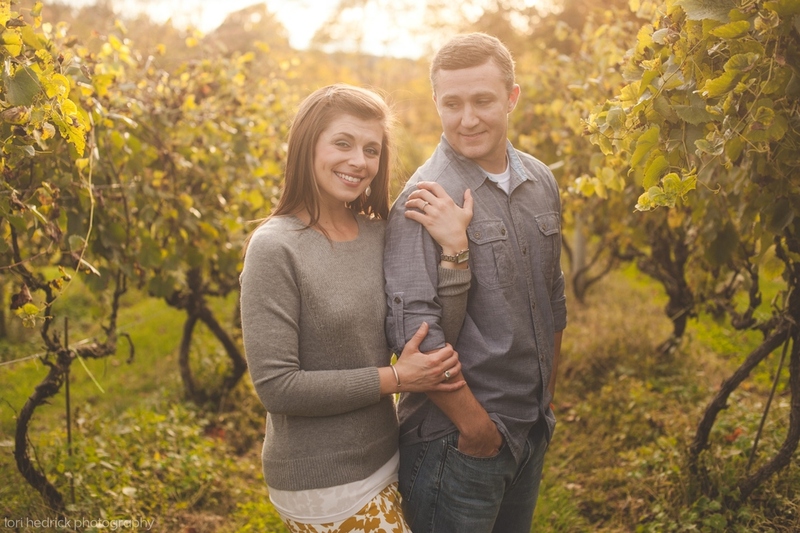 We chose Fincastle Winery as their location and it was perfection!! 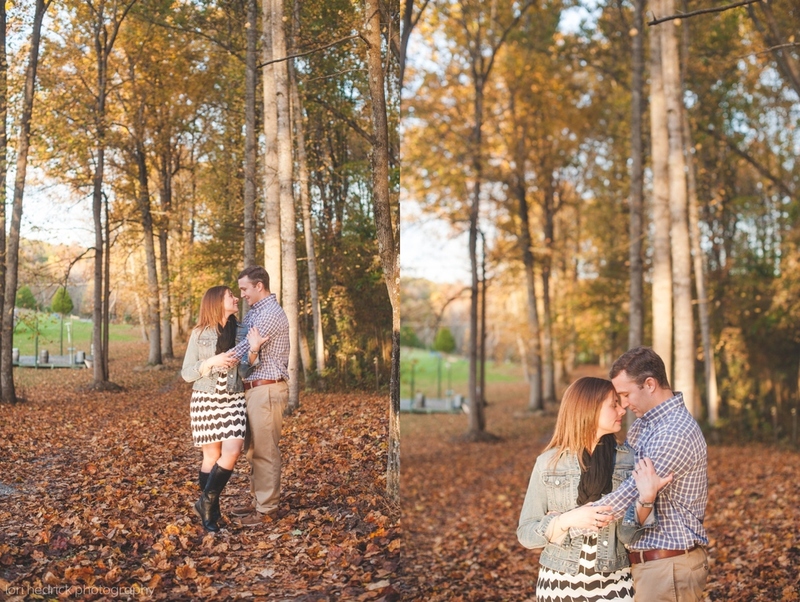 The leaves were gorgeous and the light was to die for! 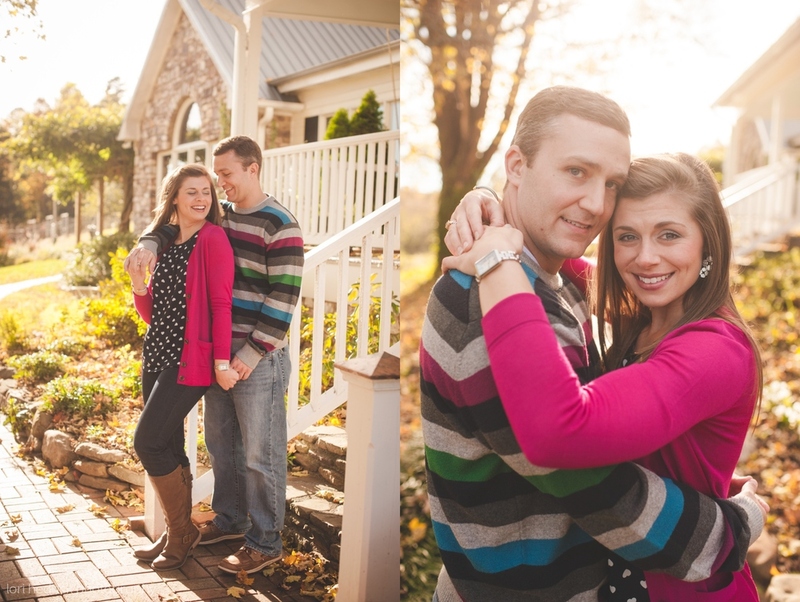 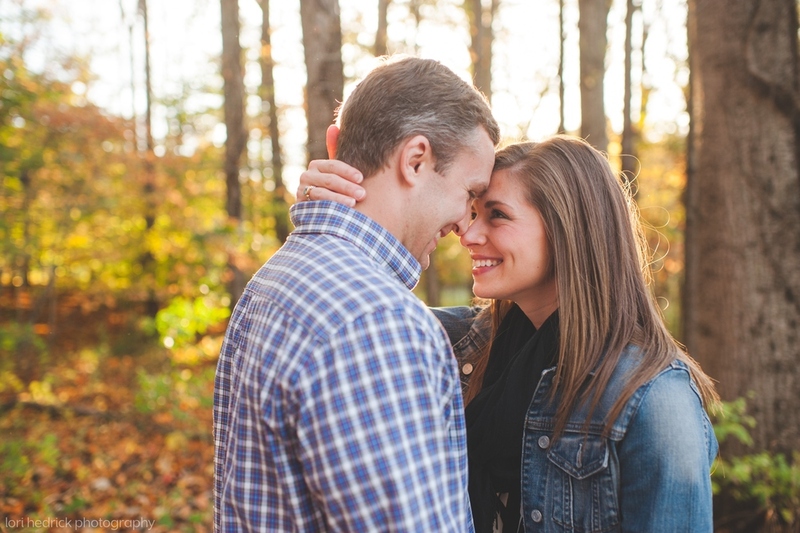 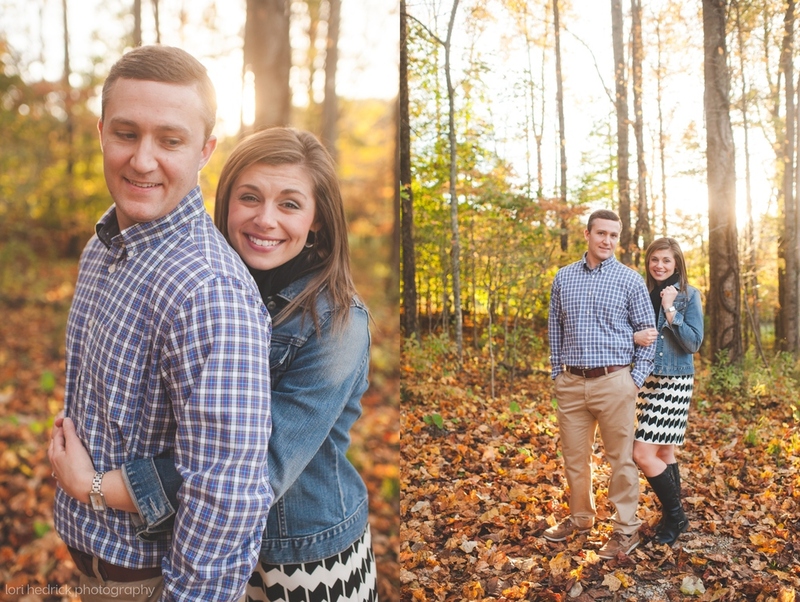 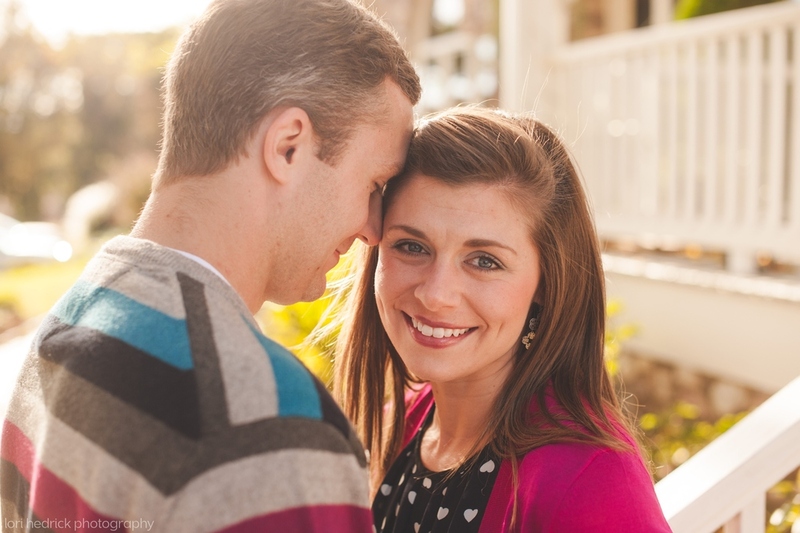 I'm so excited for these two and their wedding next year ;) Enjoy!